South Melbourne sunglasses, prescription glasses, eyeglasses - South Melbourne Optical. If you would like to arrange an eye test at South Melbourne, browse big brand prescription eyeglasses, sunglasses or buy contact lenses conveniently from anywhere in Australia you have come to the right place! A truly independent optometrist practice in South Melbourne for many years, our patients benefit from unique and exclusive optical products of the highest quality and value. With the winter season over, now is a good time to visit our Melbourne optical store. BEST SELLING BRANDS last season included Maui Jim, Dolce and Gabbana, Prada, Nike, Nicola Finetti and Silhouette glasses. New styles from the current collections are arriving daily - our shelves are always fully stocked! 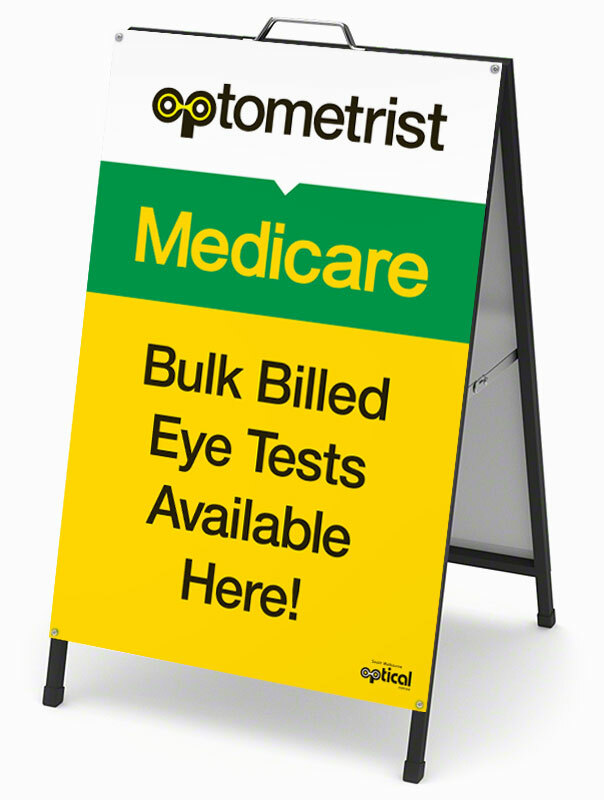 Qualifying Medicare card holders can enjoy the reassurance of a thorough standard eye test every two years at no cost, through bulk billing*. South Melbourne optometrist David Asp and optician Sara Fenton lead an experienced and qualified team at South Melbourne Optical who are experts in the field of lenses, eye tests and eye care. Patients and customers have access to the very best and latest eye care knowledge with friendly and personalised service. Best of all, we cater for everyone! Our Optometrist practice is conveniently located in South Melbourne at 344 Clarendon Street. For immediate assistance: Telephone (03) 9690 4817 during business hours 10am-5pm including Saturday from 9am-1pm. 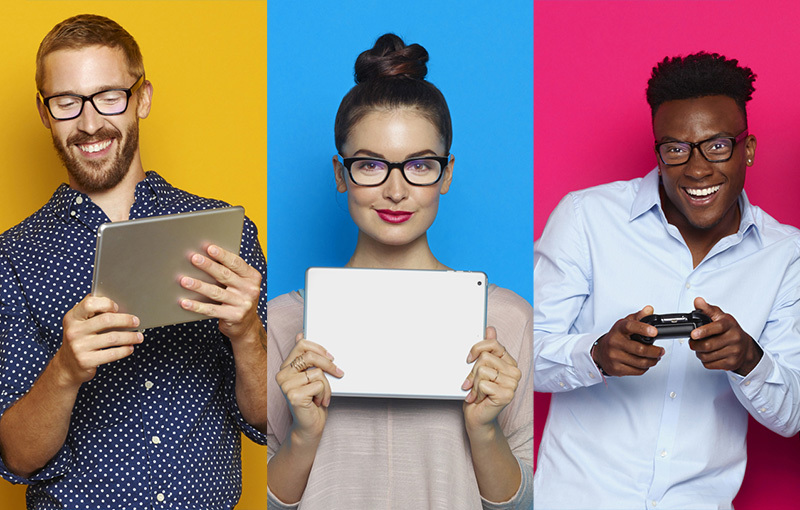 If you think you need digital eye strain glasses, blue light glasses, digital screen glasses or computer glasses talk to us!